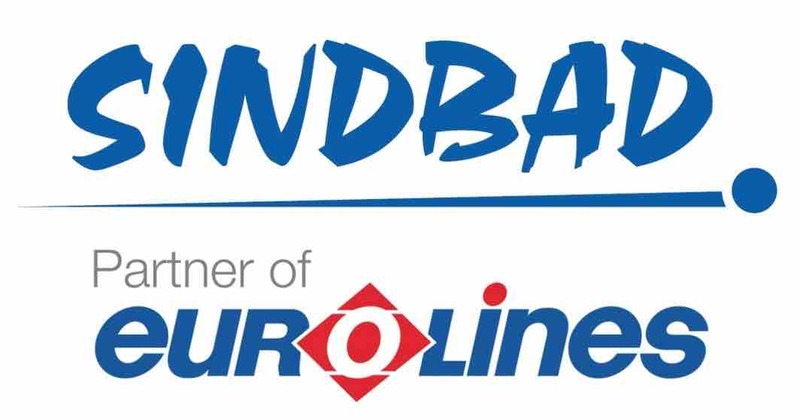 Eurolines coach carrier introduced a special promotion for British travellers. For one-way journey from London to Paris travellers pay £29, while a round trip costs £39 (inc. booking fee). 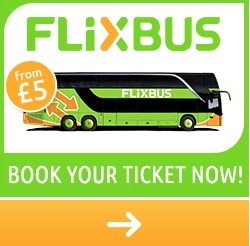 Tickets can be purchased online via www.EuropeBus.co.uk, nationalexpress.com and eurolines.co.uk websites. The special offers named „Best Value Advance Single” and „Best Value Advance Return” aim to encourage travellers to use coaches between London and Paris. These offers will be available until further notice on all Eurolines’ links to Paris: EU120, EU121, EU122, EU123, EU124, EU125, EU126, EU127, EU128 and EU129. £ 39 for return journeys. To check the availability of the offer please select the departure and destination city/town (from places covered by the operator’s promotion), and then search for all possible connections. Among them you'll find connections with this special price. To make a booking, select a service with this price and then fill in the purchase form and make a payment. Tickets will be sent directly to your mailbox. They can be printed on any printer. Amendments within 10 days of departure and not less than 48hrs before departure only available by upgrading to the next available fare category. The difference between the two fares will be charged (subject to normal amendment fee). The ticket remains non refundable. Briton in Paris for £ 9! See the latest EuropeBus' video on YouTube.